With Brexit looming there is uncertainty over the future of overseas holidays, but Brits aren’t going to let this affect their summer vacation. 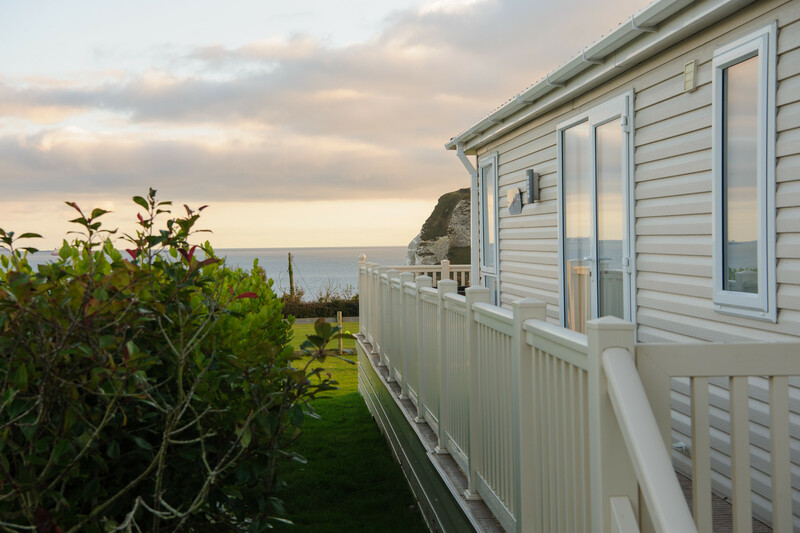 As a holiday home provider, we decided to look into this further and surveyed people who have the cash to buy a holiday home to find out what they are looking for. We found that 28% admitted leaving the EU has influenced and sped up their decision to buy a UK holiday home. We also discovered some other important factors. 55% said location is key and results showed that the South of England was the most popular choice with almost half (46%) planning to buy here this year. As highlighted on the map, results show the majority (59%) opted for coastal holiday homes. Additionally, the South West was the number one choice with 26%, followed by the South East with 15%. 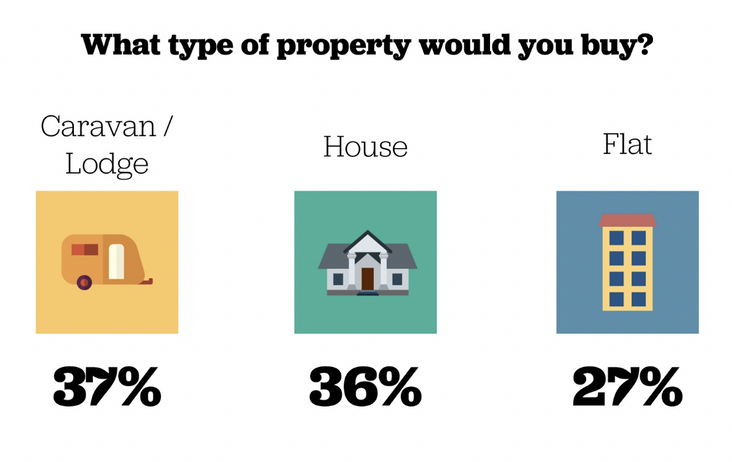 Our survey also discovered that the majority are looking to buy alternative homes, with lodges and caravans being the most popular. Alternative homes took the top spot with 37%, followed by 36% saying they were looking for a house and 27% wanted a flat. Alongside having a permanent summer vacation, owning your own holiday home offers experiences that you can’t get from just taking short trips. Considering purchasing a holiday home? 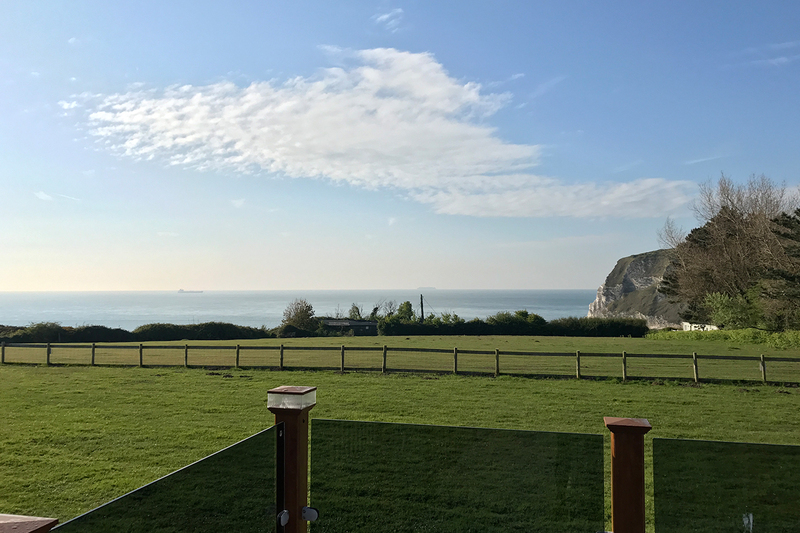 Why not take a look at our holiday homes for sale on the Isle of Wight now where you’ll find a range to suit all budgets and lifestyles. 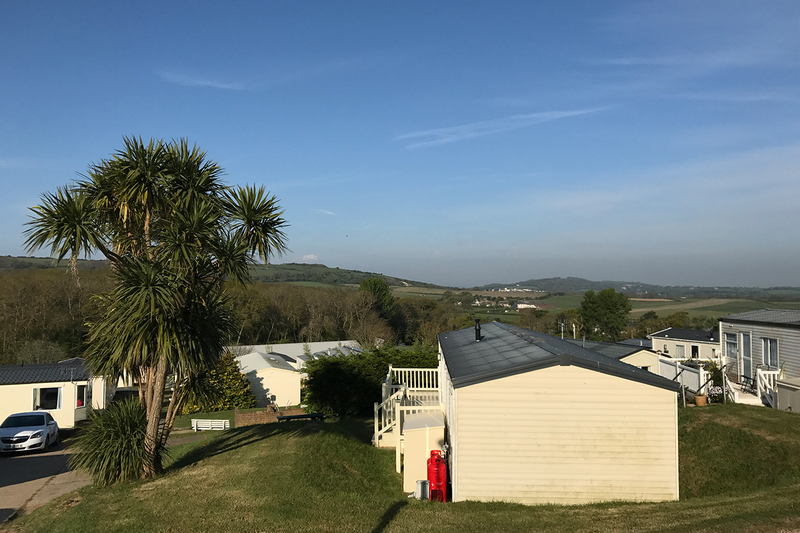 Further benefits of buying on a holiday park include no second property tax and your home will come fully furnished – ready for you to enjoy from the get go! Holiday Homes start from just £19,995. If you’d like to find out more about ownership please click below. Want to escape on holiday whenever you like? Yes? Keep reading! We sat down with the Nicholson family who shared their experiences of holiday home ownership. Come meet us at the Caravan, Camping & Motorhome Show!